Level Best start February off with a concrete flooring blast. The latest Floor Renovation System project commences on the 12th February and so if you are in love with concrete as much as we are then site visits on the 14th are more than welcome. 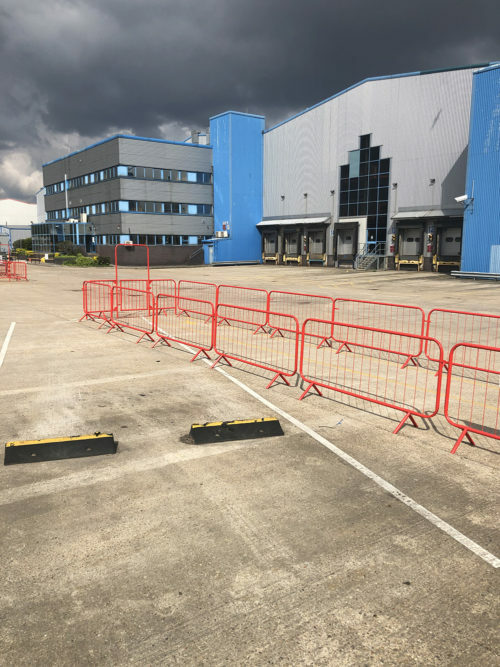 We are also carrying out external concrete slabs in Boston and Lincolnshire and concrete grinding and floor remedial work in Brough, East Yorkshire. 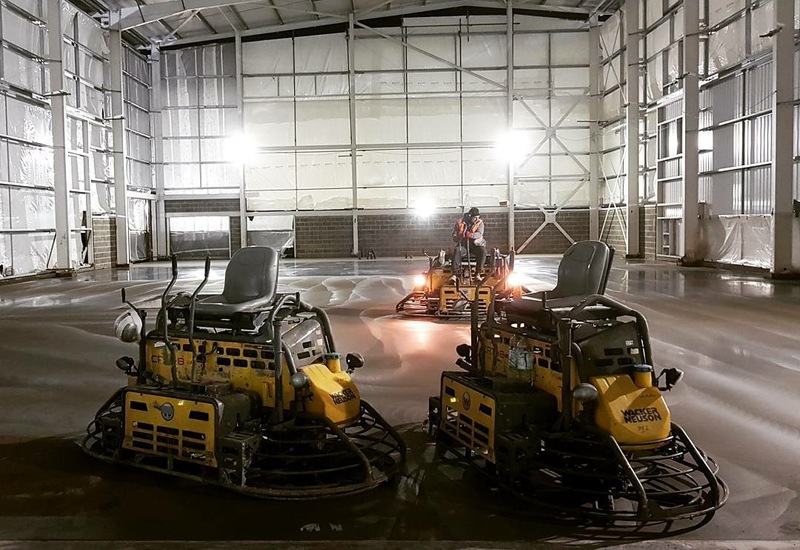 The company are continuing works on an industrial warehouse concrete floor slab in Gloucester, which initially commenced in January and then go straight to another phase of concrete flooring in Reading. 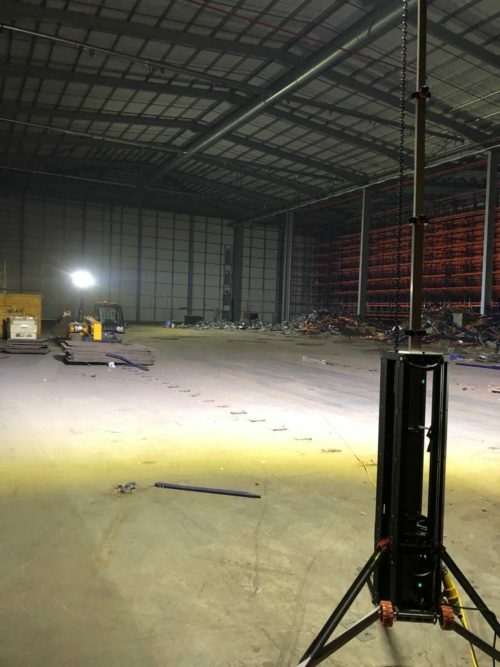 Finally, Level Best are in Immingham, North Lincolnshire to carry out the construction of an internal concrete floor slab on behalf of a regular client, utilising the Ligchine laser screed concrete floor levelling and compacting machine.